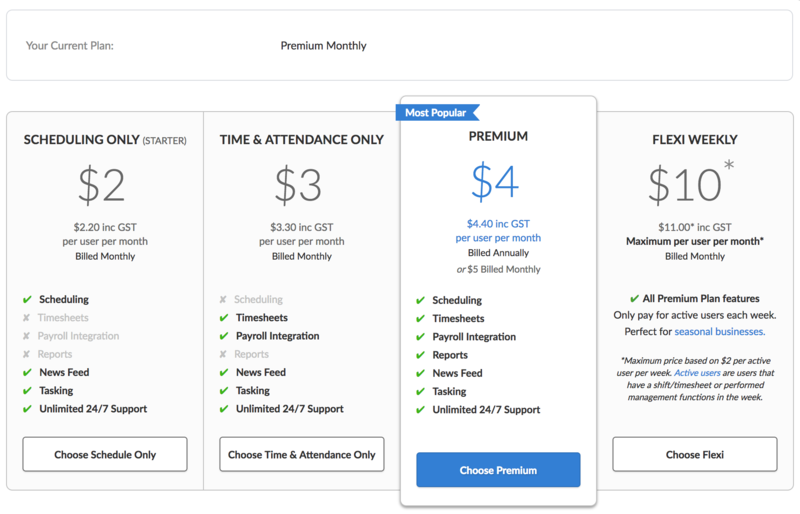 This article will show how to switch between different plans. Please note that changing your plan is only possible on our web application and not on mobile devices. 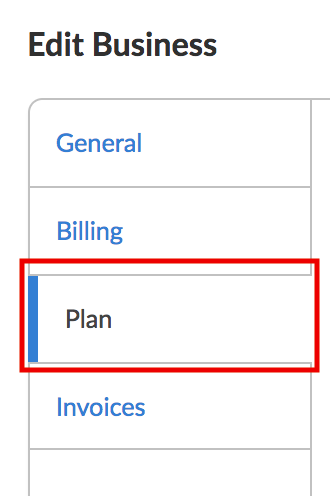 If you would like to switch between plans, log into your account at once.deputy.com, then click 'Settings' on the business you would like to change. Then click on the 'Plan' tab. Here, you will see a list of our plans, with a description about the features available to that plan. Select the one you would like to switch to. You will be prompted with a pop-up window, with information about the plan you will be leaving, and the plan you will be moving to.